OJSC International Bank of Azerbaijan (IBA) is seeking UI/UX Designer for its Digital Innovation Lab. 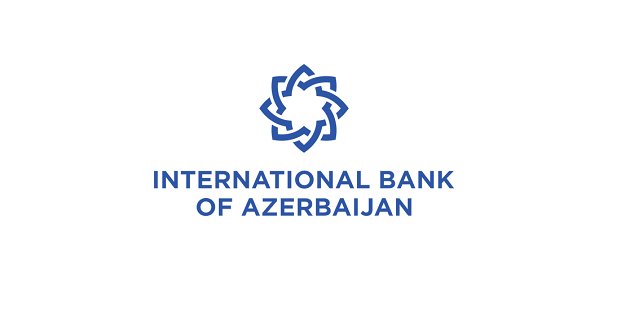 IBA is one of Azerbaijan’s leading corporate banks. Established in 1992, Bank provides various banking products and services for retail and corporate customers in the Republic of Azerbaijan. It offers private and corporate customer current accounts, savings accounts, deposits, investment savings products, custody, credit and debit cards, consumer loans and mortgages, direct debit facilities, overdrafts, loan and other credit facilities, and foreign currency and derivative products. The bank enjoys a unique position in the history of its nation: the institution has played a key role in bringing the country of Azerbaijan, a “new” country with an ancient heritage and culture, into the 21st century’s global economy. Collaborate with product management and development teams to define and implement solutions for the product’s visual and user experience. Create wireframes, storyboards, user/process flows and site maps to effectively communicate interaction and design ideas. Define UX & UI standards and best practices. Work collaboratively and cohesively with all team members. Strong portfolio of applying user-centered design practices to web software. Experience designing responsive and mobile-friendly web experiences. Experience with tools such as Illustrator, Balsamiq, InVision, Figma, and Adobe Creative Cloud. Experience creating audience personas, information architecture, wireframes, user flows. Work experience with large reference- and transaction-oriented websites and responsive design methodologies / systems. Previous experience partnering with development teams. Strong presentation, advocacy and communication skills. Excellent organization & multi-tasking skills. Experience with Azure DevOps (or similar development team work tracking systems) desired. Experience working within an Agile development environment highly desired. If you meet the requirements please e-mail your detailed CV to cv@ibar.az until February 28, 2019, Please indicate the name of the position (UI/UX Designer) you are applying for in the subject line of the email. Otherwise, the candidacy will not be considered in the review process of the applications collected.